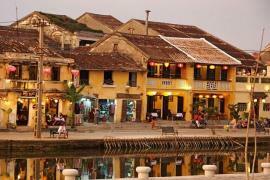 Hoi An is 40 kilometers from Da Nang, a direct drive from Danang to Hoi An by car will take about an hour. 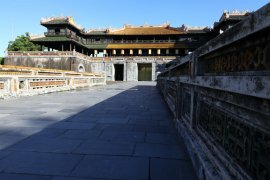 But there are many ways on how to get from Danang to Hoi An, let me discuss some of them and how to get their services. 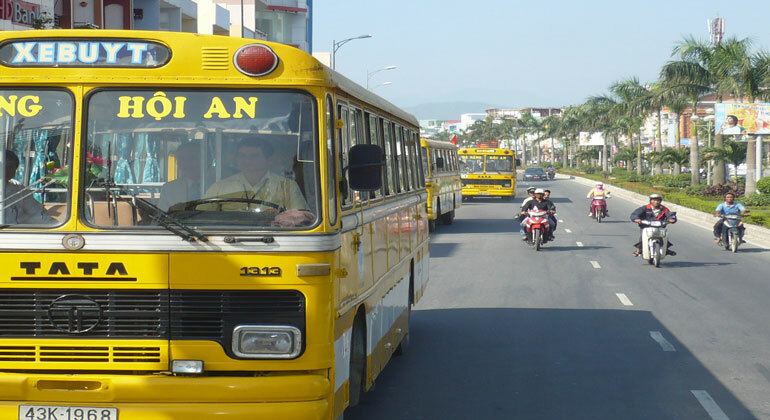 The most popular way to get from Danang to Hoi An is to get on a bus. Many hotels and hostels could help you book a bus to get to Hoi An from Danang. Most bus companies will simply pick you up from your place. This is option though got specific time to leave and takes a little longer time to travel, make sure to get the time table right from your receptionist. Hoi An from Danang by bus costs around $3 per person. It would take about 1.5 to 2 hours to get from Danang to Hoi an. 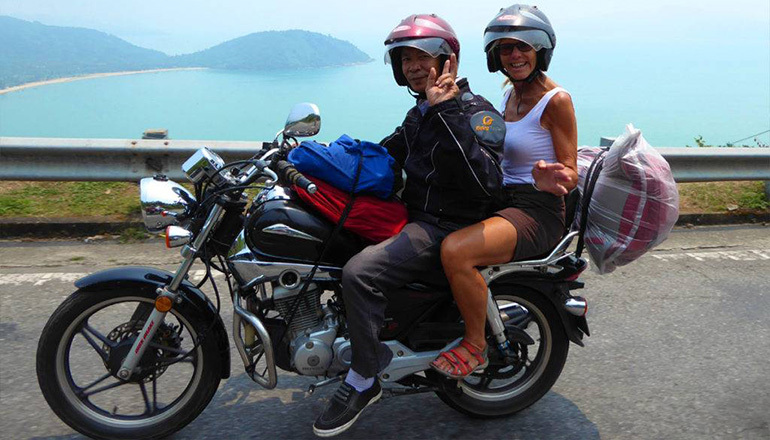 Motorbike taxi is another way in getting from Danang to Hoi An. This is recommended when you are travelling light, aren’t scared of sunburn and wants some thrills while driving past trucks and buses on the road. They are usually found on the main streets next to coffee shops. It will cause around $8 – $15 depending on your negotiation skills. Though if you are planning to simply stay in Hoi An for a day, you may rent a motorbike instead. It will only cost $5-8 per day. It would take about 1 to 1.5 hours to get from Danang to Hoi an. If you are traveling in group, it would be better to get to Hoi An from Da Nang by taxi. More space for luggage and relatively cheaper than paying individually. You do not have to book in advance, you can simply hail one within the city. But beware of the taxi scams, as instead of getting from Danang to Hoi An fast and convenient, it might just ruin your trip. 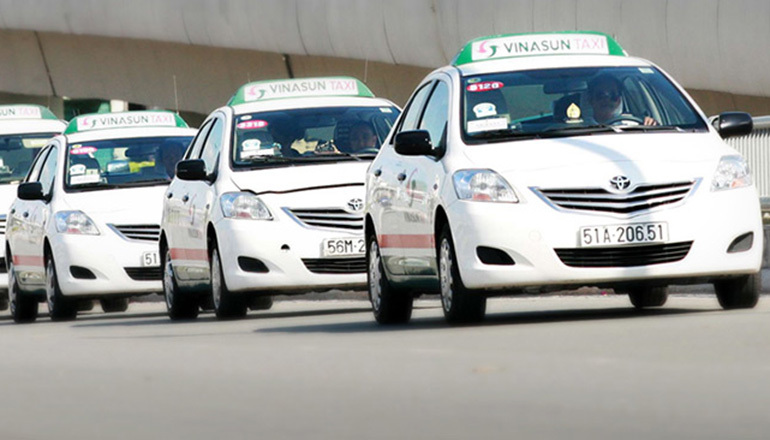 Trust only the big taxi companies in town e.g VinaSun, Mai Linh, Taxi Vang and Thang Cong. Taxi from Danang to Hoi An should cost around $10 – $15 depending on traffic. It would take about an hour to get from Danang to Hoi an. 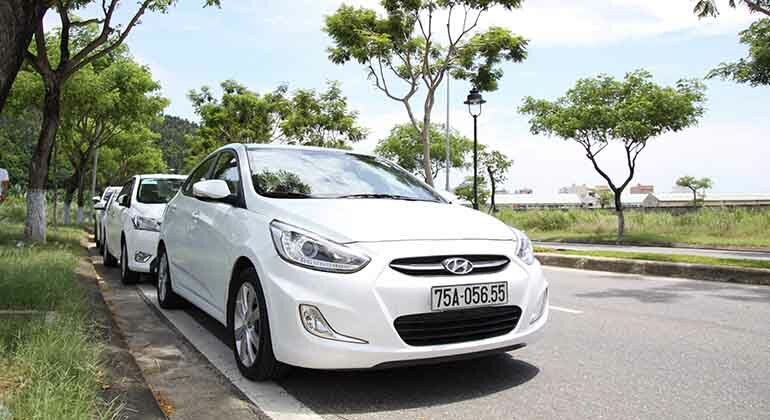 Transport from Danang to Hoi An by car is also getting famous due to the quality of service provided by several travel companies. 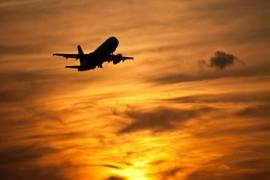 You may book online or make a phone call few hours before leaving. As the demand is growing, the competition between few private transfer providers is also getting better. 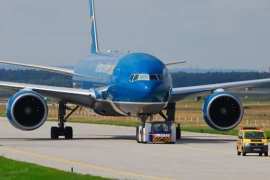 Due to this healthy competition, the travelers get the best services at at affordable price. Depending on the quality of service, cost would range from $15 – $25. It would take about an hour to get from Danang to Hoi an. You can also contact us for Da Nang Airport to Hoi An transfer.